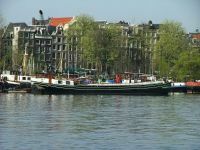 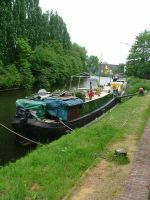 The klipperaak Alberdina is now in use as a sailing charter vessel. 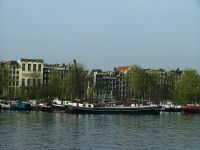 The Alexandra is used as a sailing charter vessel. 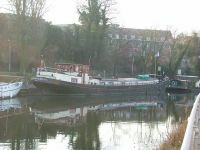 The Ambulant is moored in Brentford, London. 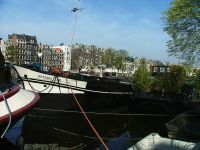 She is one of the older houseboats in the area. 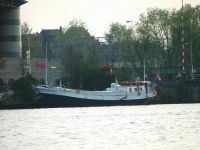 The Anita Jacoba is used as a saling charter vessel. 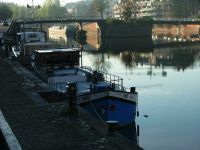 The Carlotte is moored at the Coupure in Bruges. 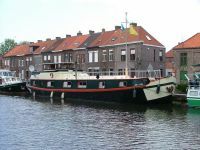 She has been heavily converted, but the hull is stil original.